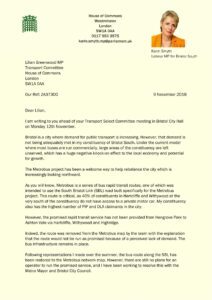 Almost 1,000 letters of opposition to the new road proposal were delivered to The West of England Combined Authority (WECA) just last week, as the consultation for the Joint Local Transport Plan closed. 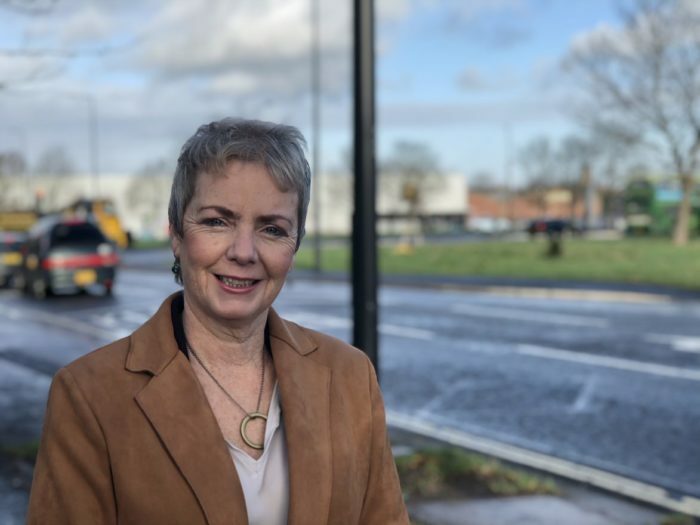 Karin said: “It is premature to include such a widely-opposed new road in this bid without taking stock of these views and the wider picture. 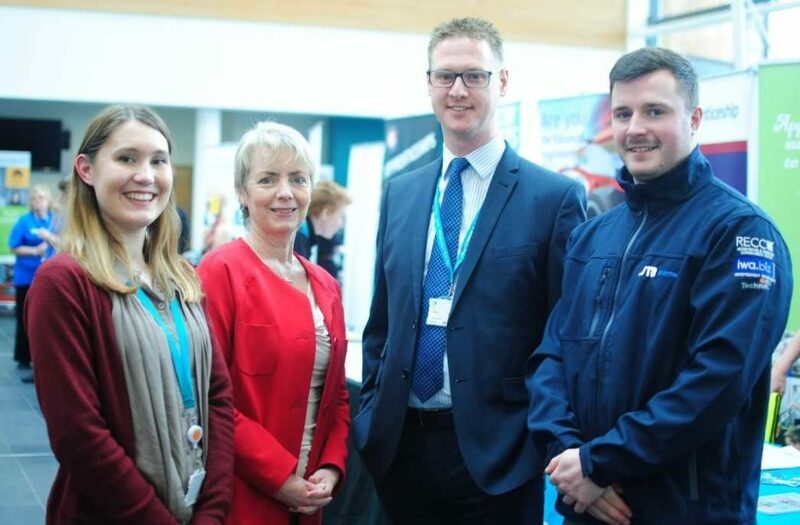 Hundreds of jobseekers met with employers and training providers at the South Bristol Jobs and Apprenticeships Fair 2019, which has been dubbed the ‘best one yet’. The fair, which took place at the City of Bristol College’s South Bristol Skills Academy in Hengrove, was organised by Bristol South MP Karin Smyth in partnership with the college, Bristol City Council and the Department for Work and Pensions. Appealing not only to school leavers, but also adults looking to upskill or re-enter the workplace, the event gave people the chance to meet some of the city’s biggest employers, including Computershare, Babcock International and University Hospitals Bristol NHS Foundation Trust, and even apply for jobs and apprenticeships on the day. Many businesses were represented by young apprentices themselves, including Jeff Way Group, Bristol Port Company and Burges Salmon, where 19-year-old Gareth Parfitt talked to would be apprentices about his legal apprenticeship. Organiser Karin Smyth, who has been MP for Bristol South since 2015, said: ”I started doing this because I was aware that, while a lot of things happen to support young people in apprenticeships and jobs around Bristol, most are located in North Bristol and South Gloucestershire. That’s important, but there wasn’t enough of a focus here in South Bristol. We know that we don’t send as many youngsters as we should do into higher education, we know that youngsters aren’t getting onto the apprenticeships that we know are there and we know there are good jobs to be had. 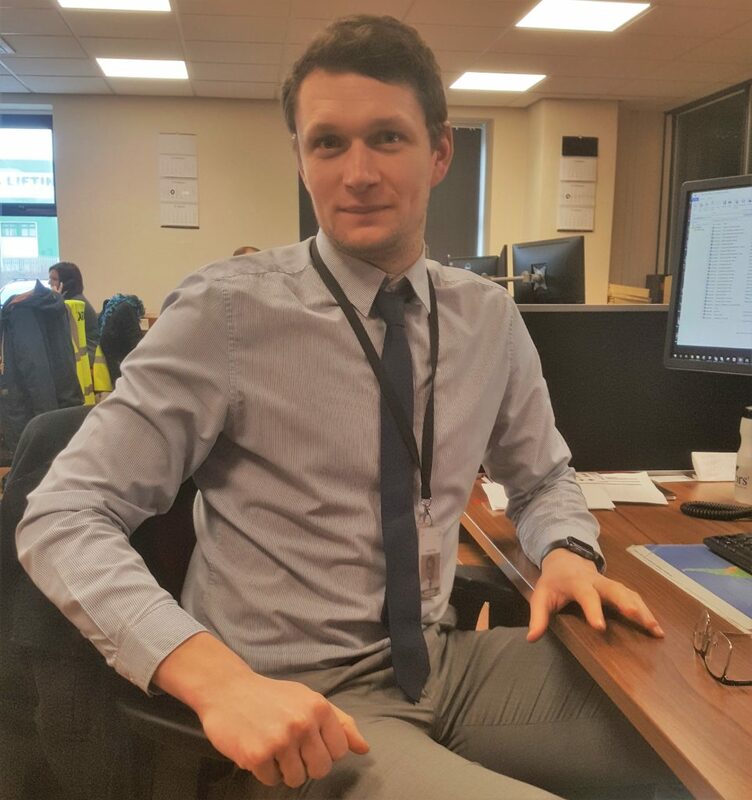 City of Bristol’s Principal Lee Probert said: “One of the most common themes is the extent to which people need really good quality advice to make the choice about what sort of apprenticeship that they undertake. We can make sure that, having had the excitement of being attracted to the health sector or engineering or whatever, we can then get them alongside someone who can find the right course and the package of support they need – including access to funding –and make it happen. This is the third event of its kind in as many years and coincides with National Apprenticeship Week 2019. 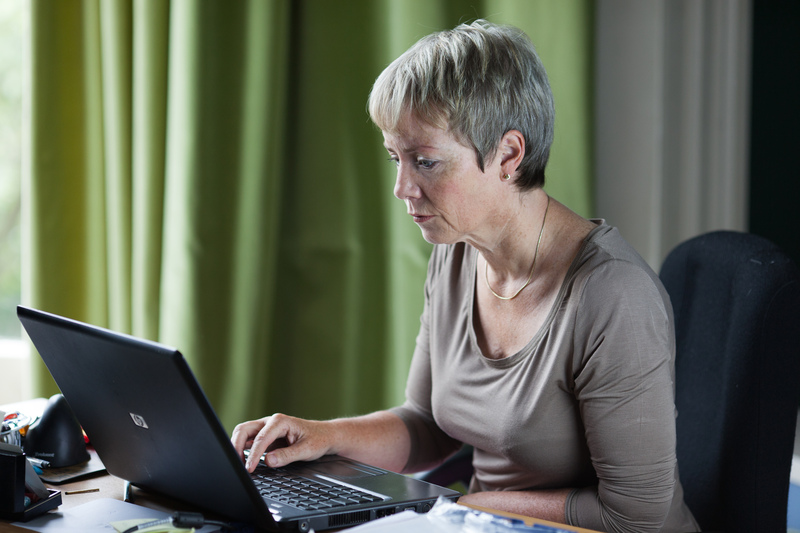 It is part of Karin Smyth’s ongoing focus on apprenticeships as a route to a quality career for people in Bristol South. “Brexit remains a cause of much frustration, uncertainty and concern. “This is being felt here in Bristol South and throughout the UK. “I was in Dublin earlier this week, in my role as Shadow Minister for Northern Ireland alongside colleagues Keir Starmer and Tony Lloyd. We met with government and opposition, business leaders and trade unions who are, understandably, anxious about a ‘no deal’ Brexit. “The UK government remains in chaos. The important vote on 14 February, once again showed that the Prime Minister does not have the full support of her own party, let alone Parliament. Parliament does not support the Government’s approach to Brexit negotiations – their deal, or no deal. “With just weeks to go until we’re due to leave the EU, Parliament will continue to do its job in holding the government to account, clarifying and working through options on our future relationship with the EU. 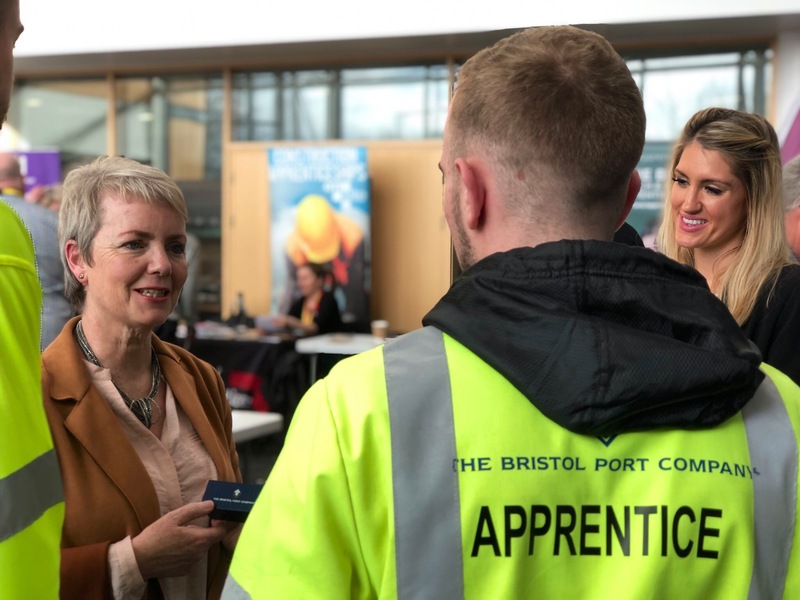 Bristol South MP Karin Smyth has teamed up with City of Bristol College, Bristol City Council and the Department of Work and Pensions for another Jobs and Apprenticeships fair. The event, which takes place from 11am-3pm on Thursday 28 February at the South Bristol Skills Academy in Hengrove, will feature some of Bristol’s biggest employers looking to recruit apprentices and new staff – including some key south Bristol employers such as Babcock International and Robbins Timber. 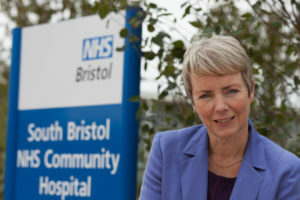 Bristol South MP Karin Smyth will today (January 7th) use a House of Commons debate to call on the Secretary of State for Health to pause the potentially disastrous NHS commissioning plans for Bristol. 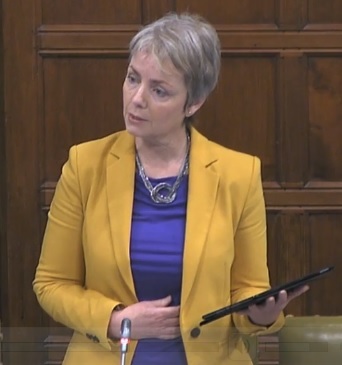 “The Government has today launched its 10 Year NHS Long Term Plan, committed to integrating care locally and seeking to change the disastrous NHS Reforms freeing Commissioners from the procurement rules introduced in 2012. However, tomorrow we have the local Bristol and North Somerset, South Gloucestershire Clinical Commissioning Group (CCG) embarking on its own 10 year plan to tender community services. 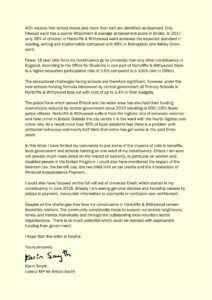 “Before the Christmas break I wrote to the CCG asking them to hold off on a service tender ahead of the NHS Plan – and today, I am calling on the Health Secretary Matthew Hancock to intervene and pause the process. “I am concerned to see the CCG pursuing a complex legal procurement process for just some of our community services, without a clear understanding of what is required and without any attempt at cooperation with other partners who also provide vital services. “This approach creates potential conflict where there should be collaboration between service providers, which is not in keeping with the national direction. What is proposed is a complex set of negotiations with providers outside of the NHS, held entirely in secret. This is not how the NHS should be managed. “Only by working together to create a joined-up approach to services can we — NHS England, the CCG, NHS staff, local authorities and the public — succeed in delivering quality health and social care for people. The NHS Plan actually offers an opportunity to create new NHS Trusts which could be used to bring together community services if that is the objective. “We have a brilliant asset in South Bristol Community Hospital which we should be making the most of. I’m concerned that re-tendering services here may have a negative impact on the hospital and supporting services. 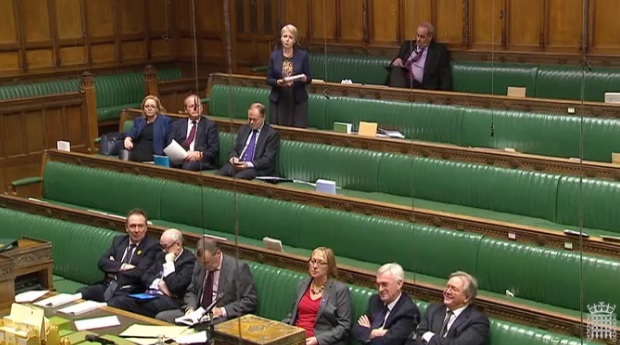 After it was cancelled twice previously, I was finally able to present my amendments to the Offensive Weapons Bill. This new clause would require the government to publish a report on the safety of air weapons. This is an important matter of public safety and I believe would help us move one step closer to preventing further deaths or injuries through the misuse of air weapons in the future. I recently wrote an article for the Fabian Society on why I believe private schools are holding our communities back. 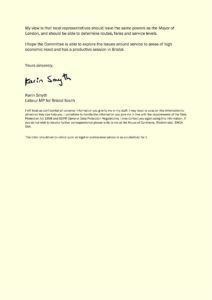 I submitted evidence to the House of Commons Transport Committee when they visited Bristol in November to evaluate the health of the bus market. My view is that local representatives should have the same powers as the Mayor of London, and be able to set bus routes, timetables and fares. This would mean buses run for passengers and not profit. 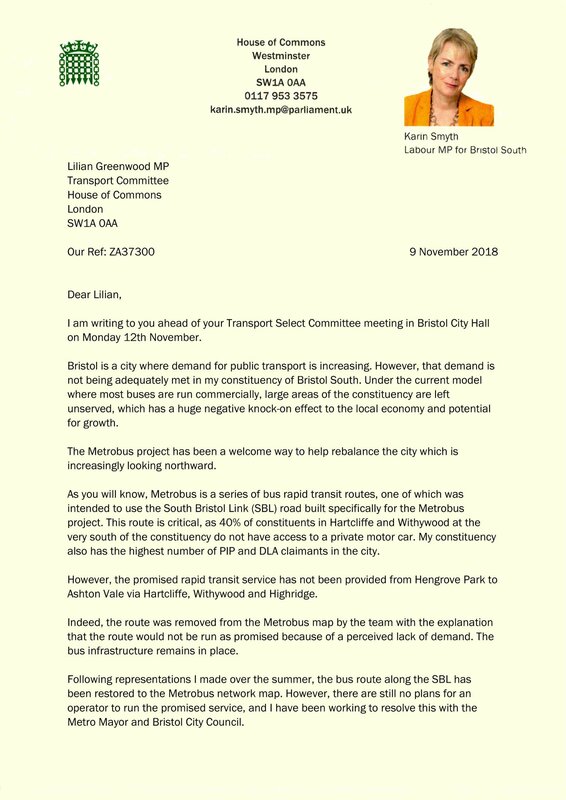 Many residents of south Bristol contact me with concerns about the reliability, fares and routes of buses, and I continue to represent your views to the bus companies and the local authority. Bristol South needs a decent public transport service to keep us moving and improve air quality. 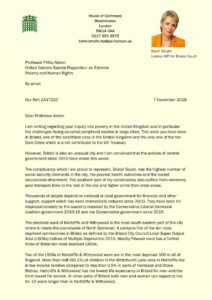 Last week Professor Philip Alston, the United National Special Rapporteur on extreme poverty and human rights, was in Bristol taking evidence as part of his assessment of poverty in the United Kingdom and in particular on so-called peripheral estates in large cities. 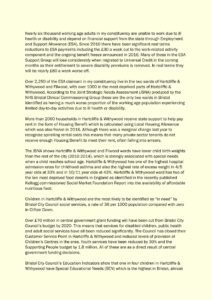 This is the letter I have written to Professor Alston highlighting the impact of austerity on residents of Hartcliffe & Withywood ward since 2010, which has been devastating. 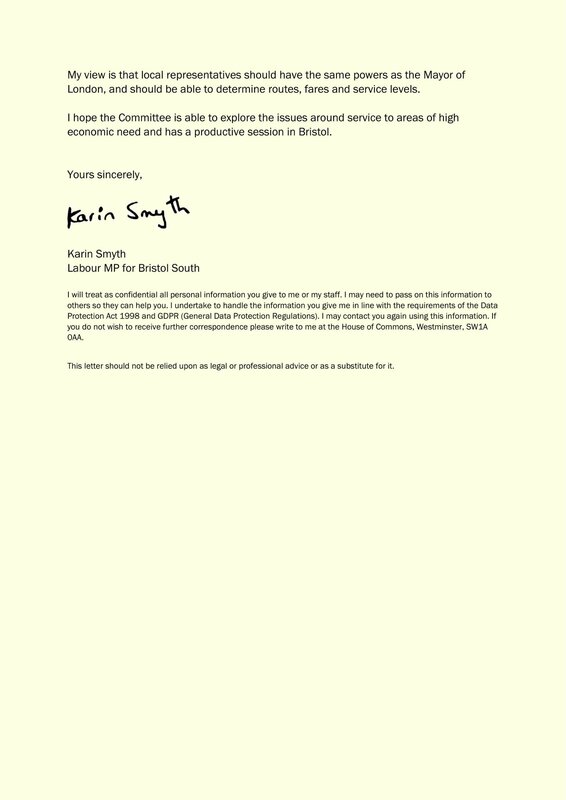 I will continue to challenge government decisions which impact so badly on people living in Bristol South and I look forward to reading the full report when it is published next Spring.